Χρησιμοποιούμε cookies για να βελτιώσουμε την εμπειρία σας στην ιστοσελίδα μας. Με την περιήγηση σε αυτή την ιστοσελίδα, συμφωνείτε με τη χρήση των cookies. 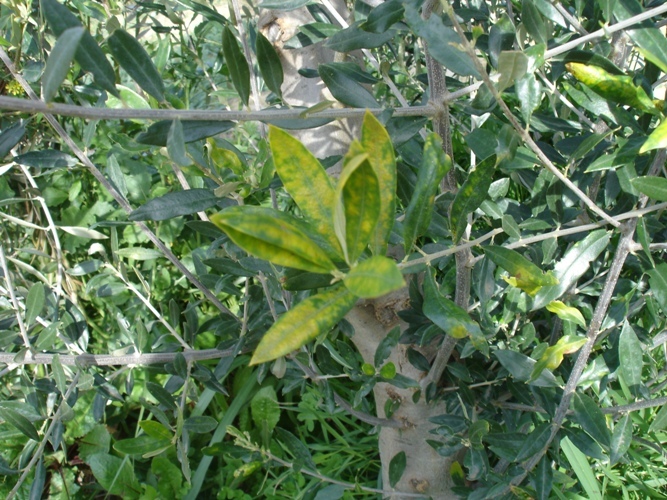 SAGE10 (LIFE09 ENV/GR/000302 SAGE 10) is a pilot project aiming at the sustainability of Mediterranean agroecosystems, and especially of olive crops, with the century-long history, through the development and implementation of an environmental Impact Assessment Procedure (IAP). 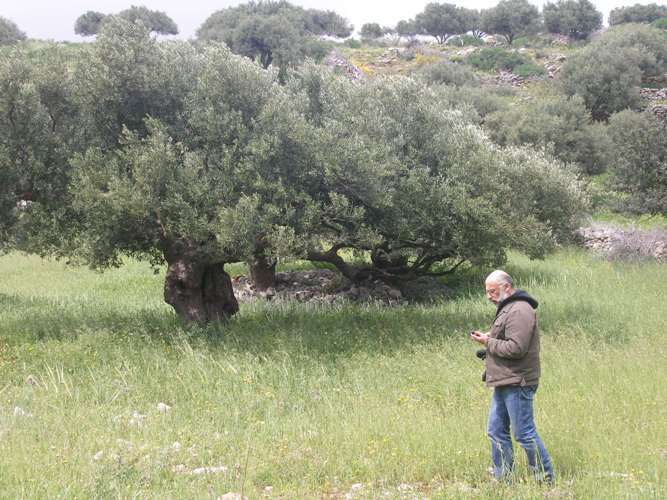 The project is implemented on a pilot scale, covering a total area of 150-200 ha, including three regions in South Greece (two on Crete and one in Peloponnese). A total of 80 farmers participate in the project, registering 600 of their parcels, as well as 3 advisor- agronomists (one per region). 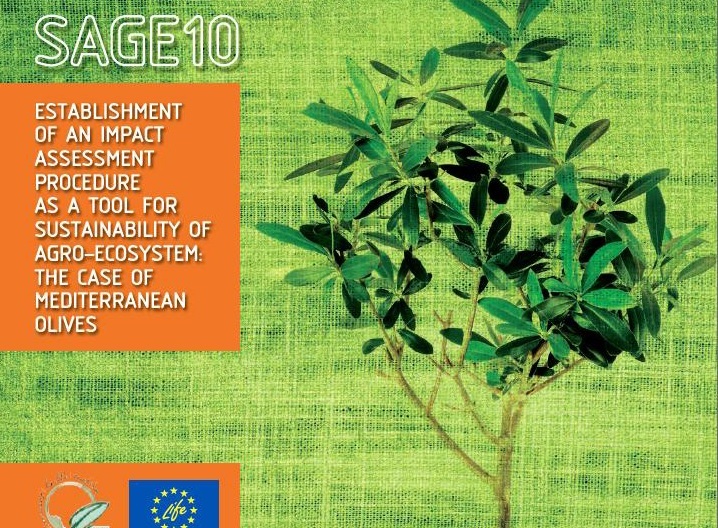 SAGE10 is funded by the European Commission in the framework of the programme LIFE + Environment Policy and Governance. 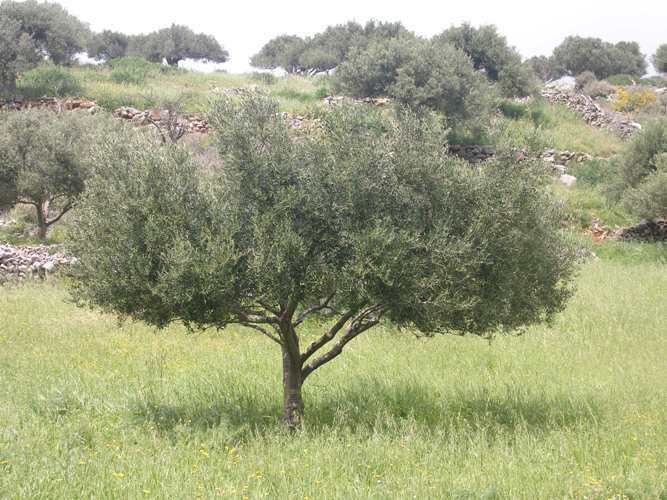 Development of an environmental Impact Assessment Procedure (IAP) for olive farming practices, allowing the documentation and evaluation of all potential impacts on the natural environment (study of relevant parameters, environmental aspects, impacts and endpoints, development of the appropriate environmental indicators). 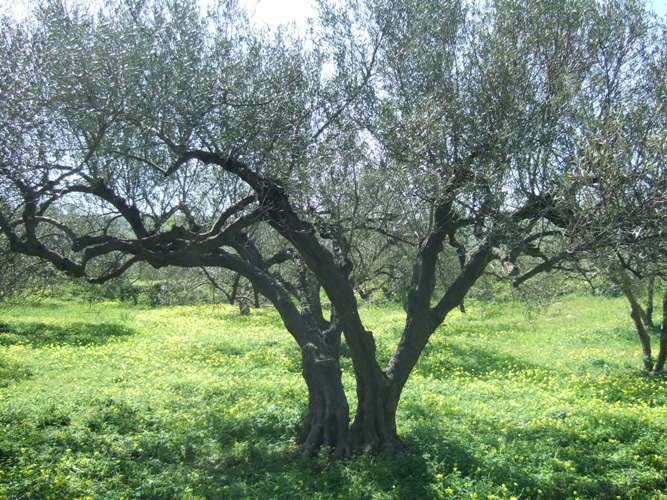 Publication of training material on environmental impacts and the principles of good agricultural practices. 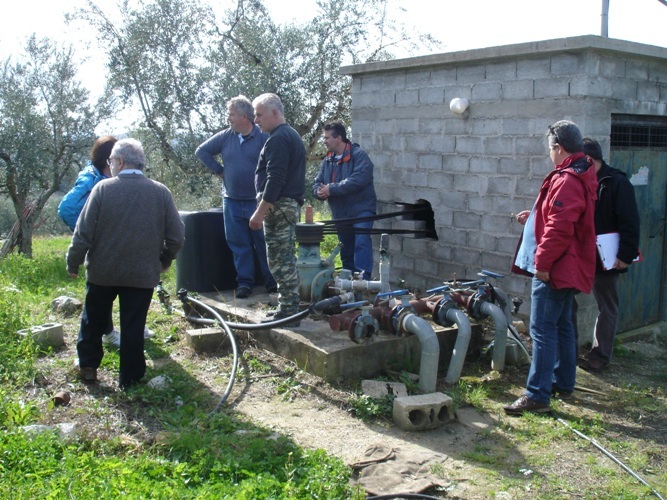 Pilot implementation in 3 regions of Greece by three trained agronomists-advisors. 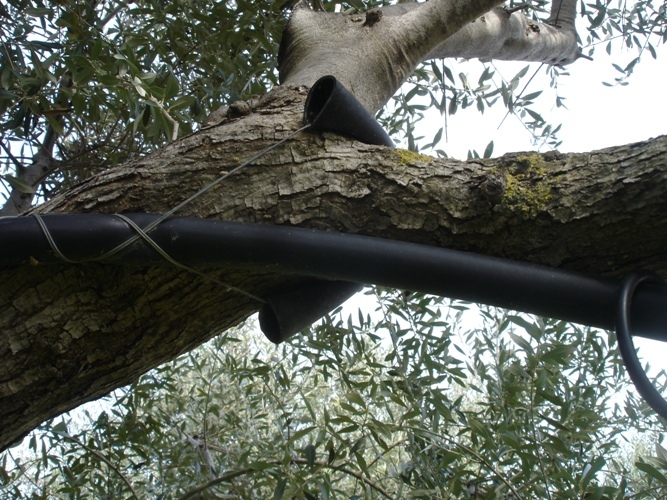 Communication of the proposed strategy -Open Consultation with interested parties.